Daddy? 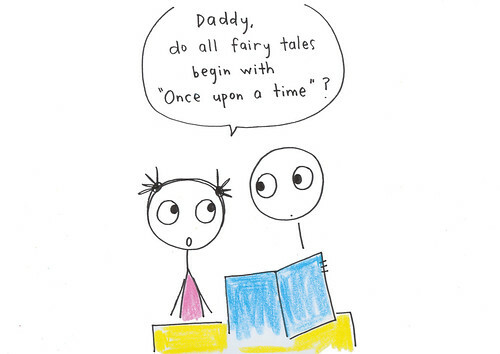 Do all fairy tales begin with "Once Upon A Time"? 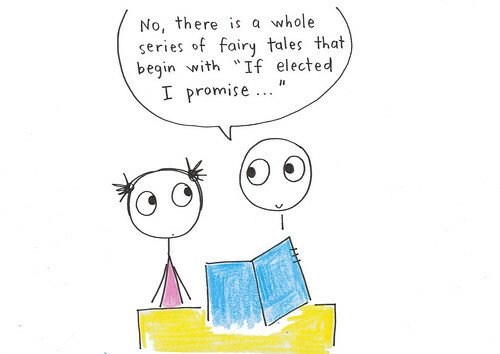 No, there is a whole series of fairy tales that begin with "If elected I promise." From Friday Joke on show 1145.